SHEawase (SHEあわせ) is an all-American Japanese pop girl unit. 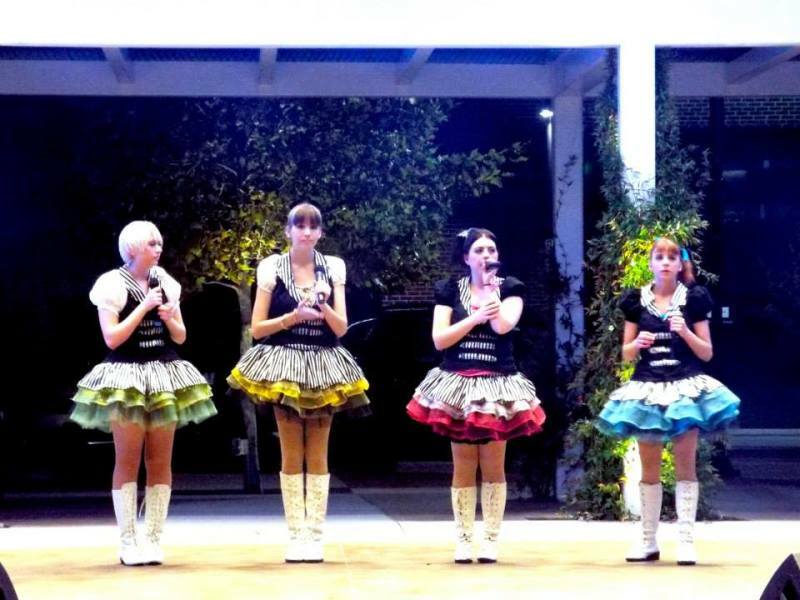 Performing both original songs and covers of many popular J-pop songs, they are known for their charming costumes and energetic live performances. SHEawase members are Melissa Shows, Tara Muchmore, Morgan Davis, and Maxine Ortner.